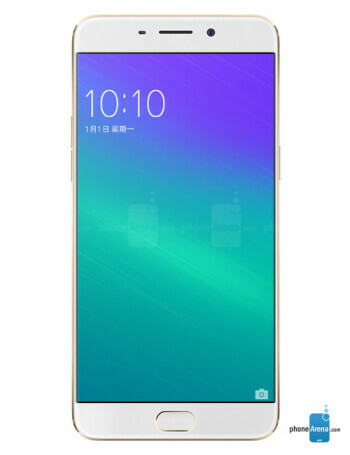 The Oppo R9 Plus is equipped with a 6-inch display, carrying a 1080 x 1920 FHD resolution. 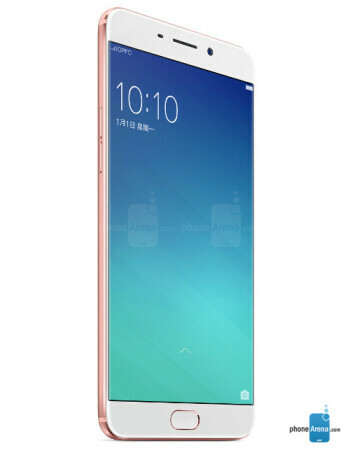 The Snapdragon 652 chipset is under the hood with an octa-core CPU and the Adreno 510 GPU. 4GB of RAM is inside along with 64GB or 128GB of native storage. The rear and front-facing cameras are both 16MP and a 4120mAh battery not only keeps your handset working for a long time, it also charges fast thanks to VOOC rapid charging. This model should be priced in the neighborhood of $460.